Dejun Zeng is a well-known name in the Chinese audio industry where his reputation as a designer, teacher, entrepreneur and business man is legendary. He’s the designer of China’s first Hi-Fi vacuum tube amplifier, a founding member of the nation’s Hi-Fi vacuum tube industry and designer of many lines of hi-end multimedia speakers and numerous Hi-Fi products with cult followings in Asia. 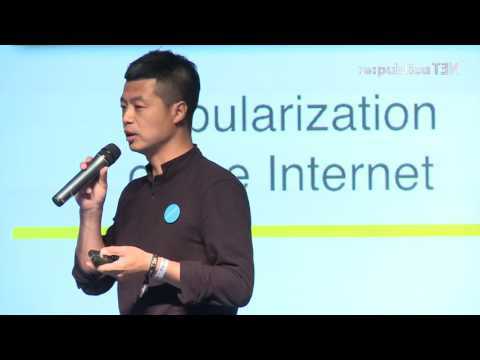 re:publica 2016 — GeekPark: How is Technology Innovation Driving Changes in China? How is Technology Innovation Driving Changes in China?